Q: A reader recently asked what would happen if he sold his investment property to his renters. In particular, he was concerned about what, if any, action the lender might take. You suggested in your answer that an installment sale might be used because it would allow the property remaining in the present owner’s name. 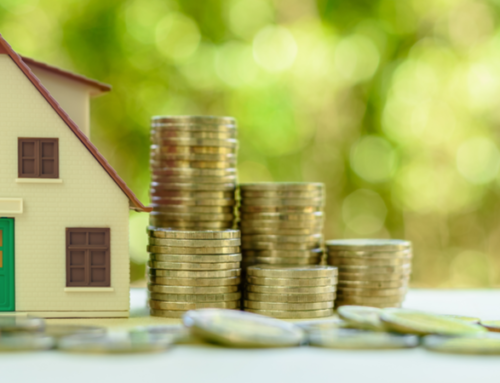 However, you did not mention that the lender would then have the right under the standard “due on sale” provision in virtually every mortgage to call the loan due. Just a thought from your friendly neighborhood Ohio real estate attorney. A: Thanks for pointing out that mortgage lenders, in this situation, may have the right to call the loan (that is, demand you repay it immediately), although not every lender will do so. Still, it’s a risk every investment property owner should be aware of. It’s a good idea to check with your lender to see whether the due-on-sale clause will be triggered before closing on an installment sale. Thanks for reading the column and taking the time to write.